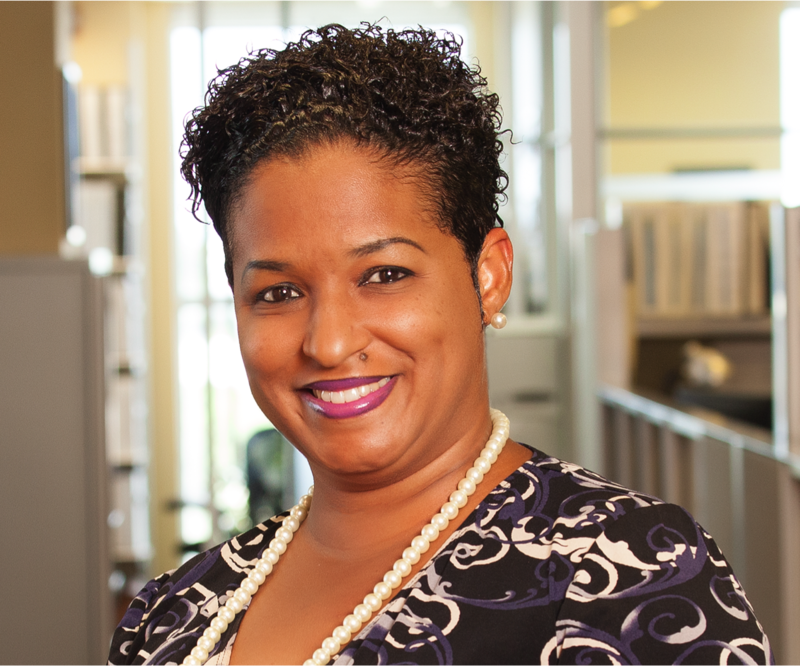 Stephanie Sanderson, Partner in the Corporate Department at BeesMont Law, was a panelist at the World Alternative Investment Summit (WAIS) held at the Fairmont Southampton Hotel in Southampton, Bermuda. 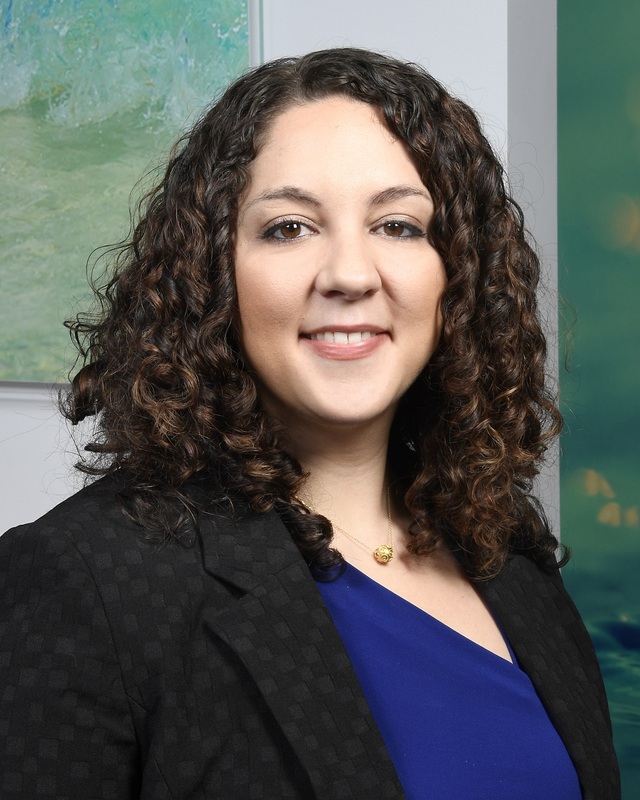 Stephanie was invited to speak at WAIS to discuss offshore fund issues from a regulatory standpoint as well as international and local developments in relation to transparency and automatic exchange of information. As a speaker on the Global and Bermuda Regulatory Update Panel, Stephanie addressed the current regulatory and compliance environment, international transparency and how Bermuda maintains its reputation and fulfils its international obligations, as well as the anticipated changes internationally and locally including data protection and privacy updates on the horizon. She also advised on what investment managers and service providers should be doing in light of increased regulatory pressures. 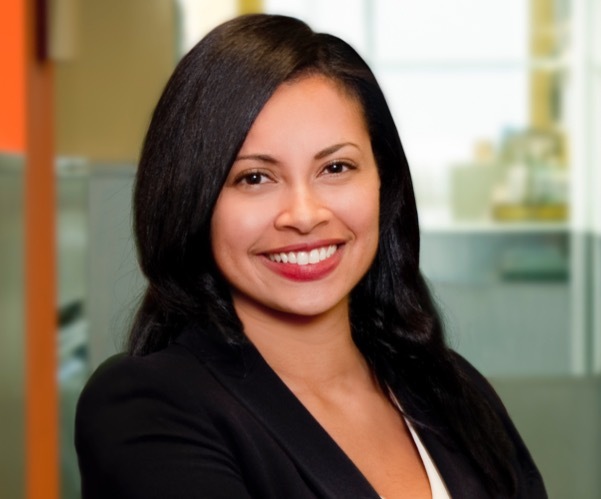 Stephanie is an attorney with extensive experience in investment funds, including advising investment managers and service providers. Her practice encompasses compliance (including AML/ATF), regulatory matters, automatic exchange of information and international tax and transparency. 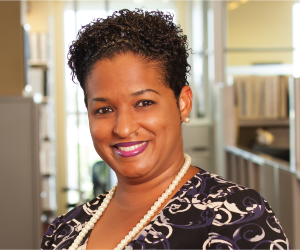 She has been the Chair of the Bermuda Industry/Government Joint Committee on FATCA and CRS, which also deals with OECD BEPS issues including country-by-country reporting, since 2015. 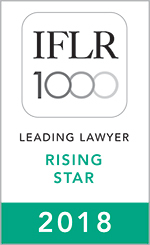 Stephanie regularly advises multi-national companies and financial institutions on compliance and regulatory matters as well as the application of automatic exchange of information regimes. WAIS Bermuda is in its second year and is a large gathering of global alternative investment professionals and service providers. Featuring panel discussions with top-level international speakers, fund managers, investors and leading service providers, WAIS Bermuda brings together delegates to explore every side of alternative investments. 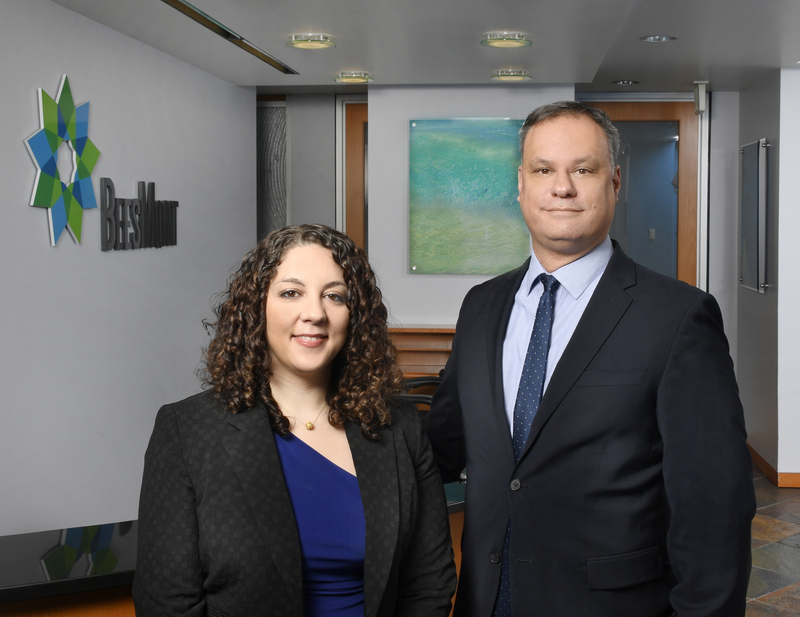 BeesMont Law Limited has appointed two Bermudian lawyers to the position of partner. 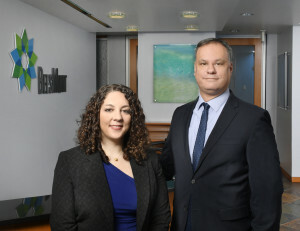 The new partners are Allan Doughty and Stephanie Paiva Sanderson. 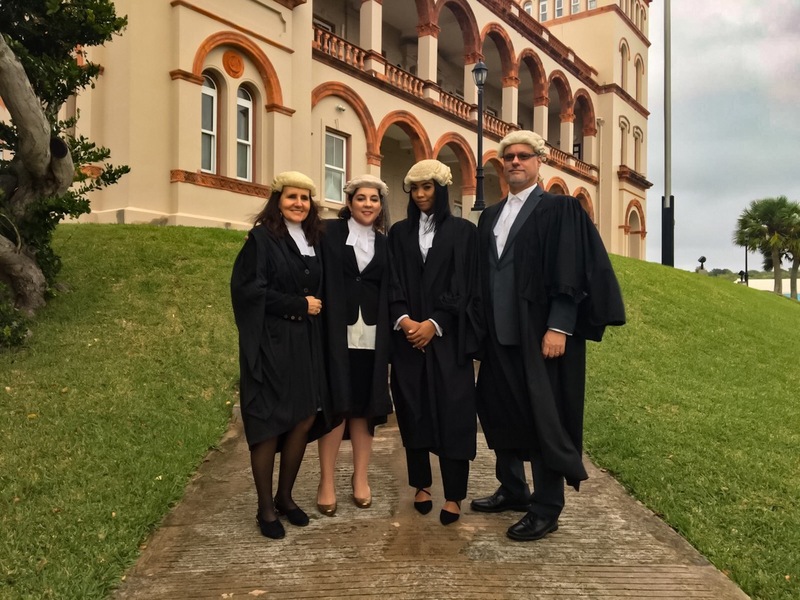 ISIS Law Limited is pleased to announce the expansion of its litigation team with the arrival of Bermudian Litigator Allan Doughty. 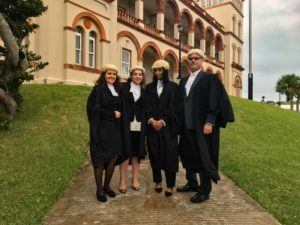 We are also delighted to announce that Keira Petty has joined ISIS Law as a Corporate Attorney, and that our former pupil, Domonique Rivas, who was recently called to the Bar, will remain at ISIS Law.